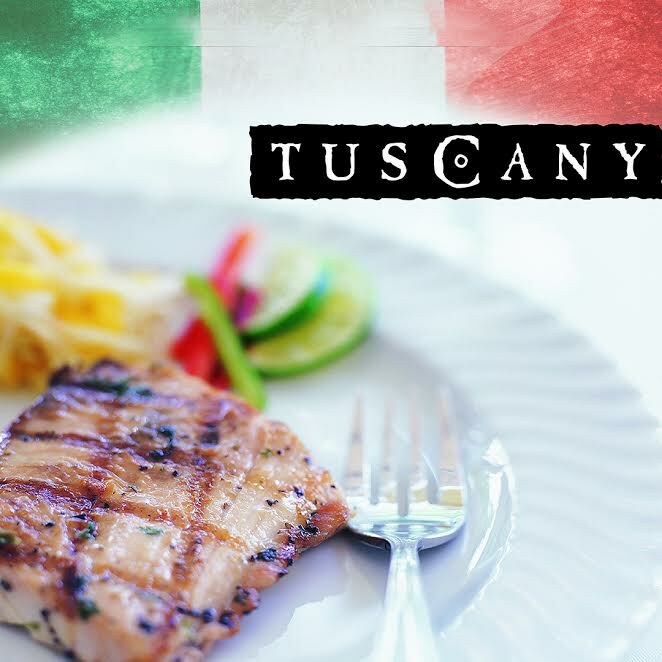 Fans of Italian food may be interested in this one, starting tomorrow and running until the 27th November at Tuscany in the Grand Hyatt which is being hosted by the Italian embassy here in Muscat. Sicilian expert Chef Marco di Raino will be in charge for this event and amongst the dishes on offer there will be "some classic Italian delicacies such as baccala mantecato con checkers caserecci, risotto with radicchio and taleggio cheese, bollito di manzo con peara and rafano e sottoaceti , to name a few” - quotes from the regular Tuscany Chef, Enrico Degani. The menu is a fixed price at RO 24 a person which includes all the taxes, so for RO 50 for a couple, not a bad option for date night?